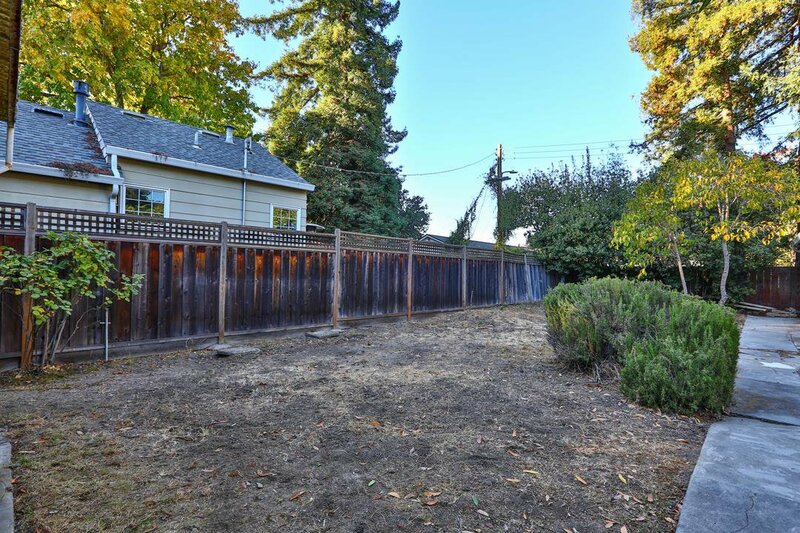 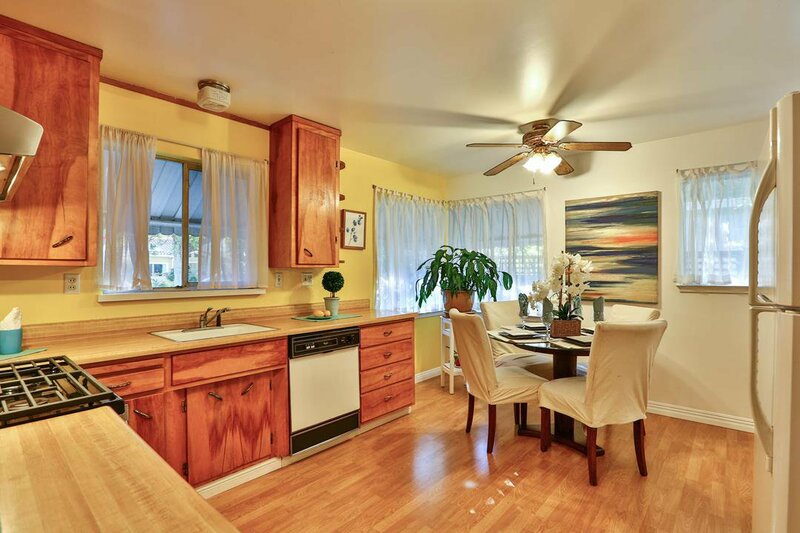 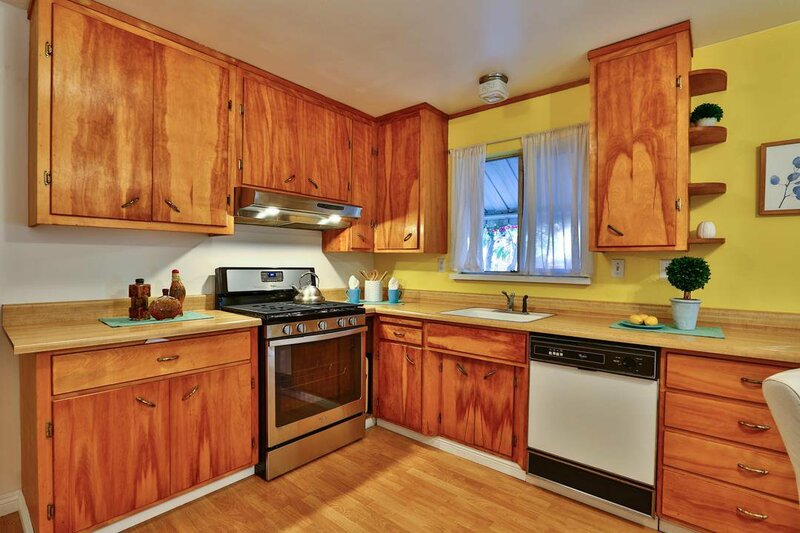 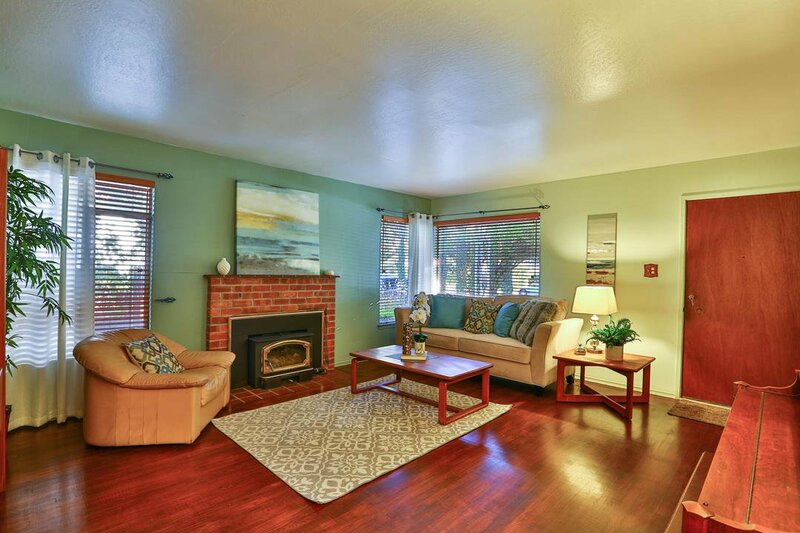 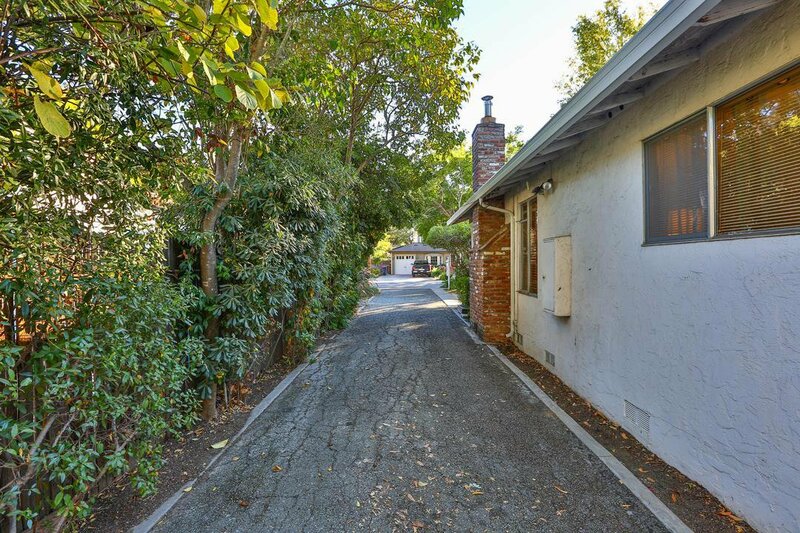 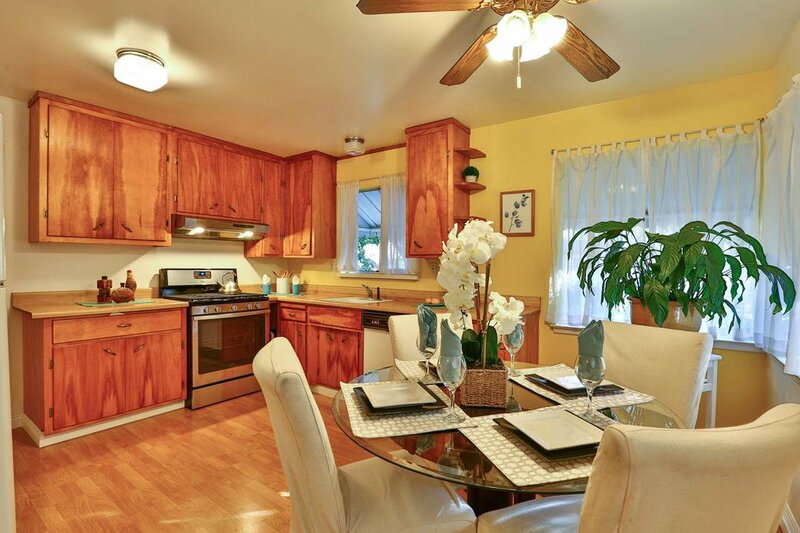 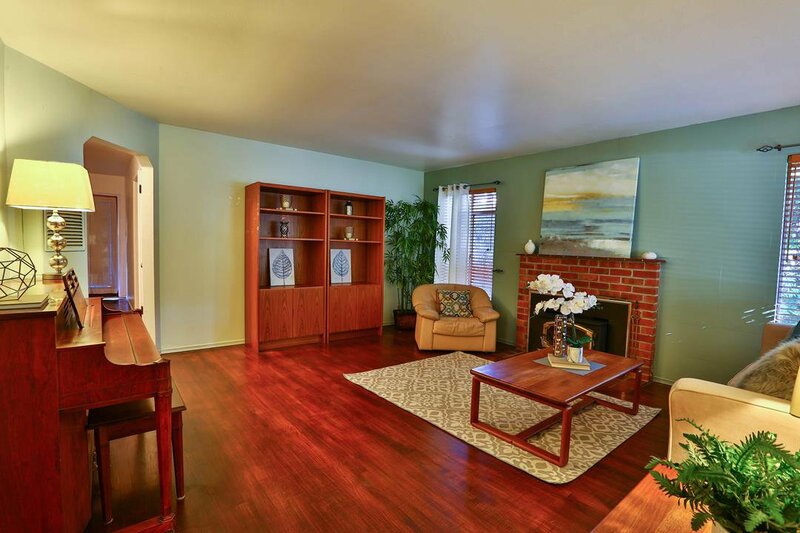 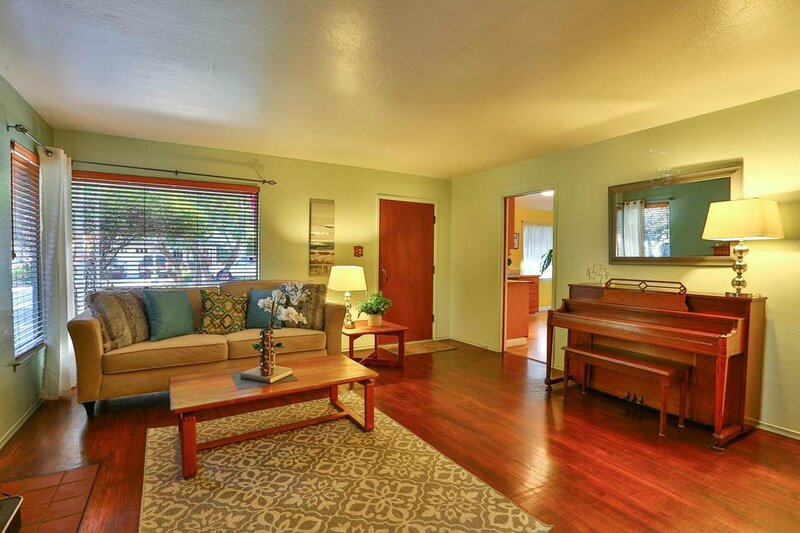 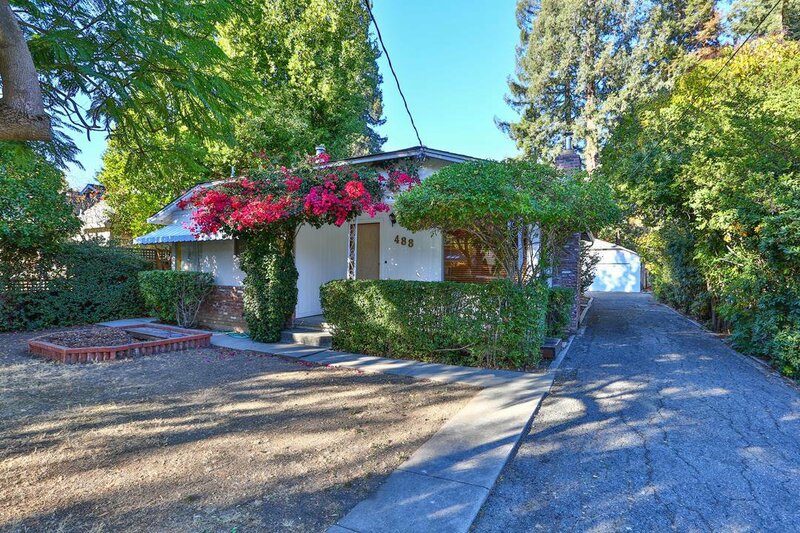 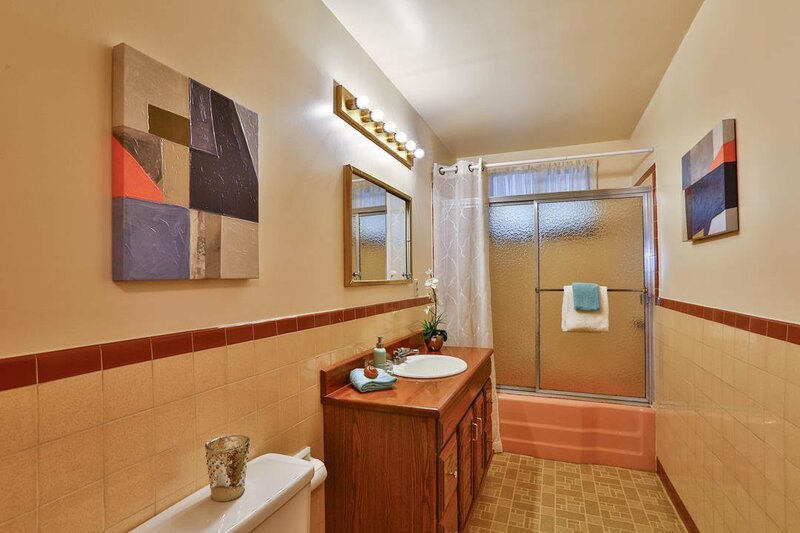 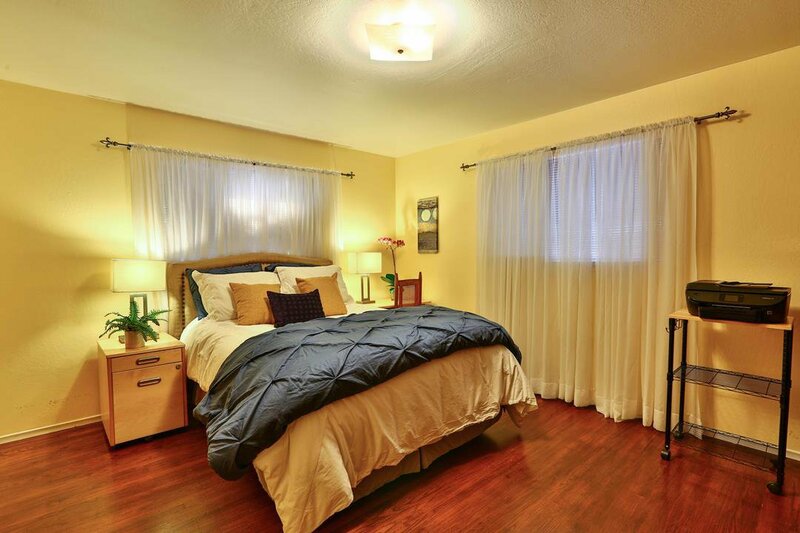 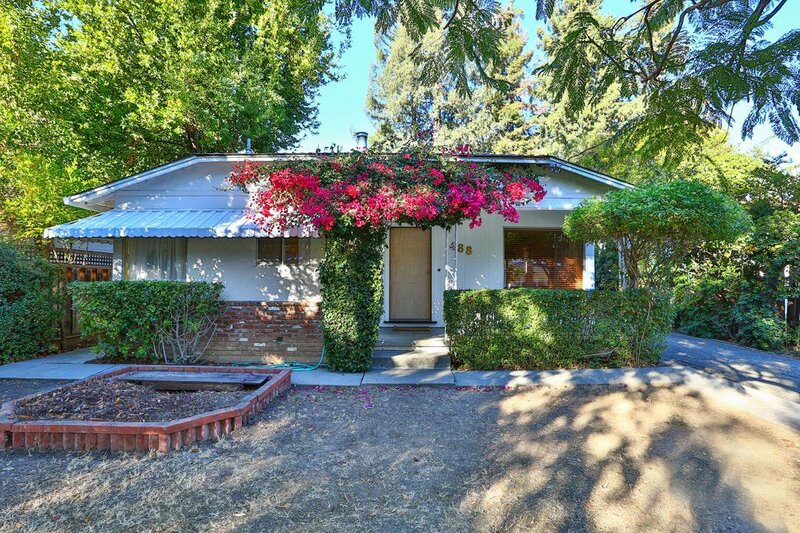 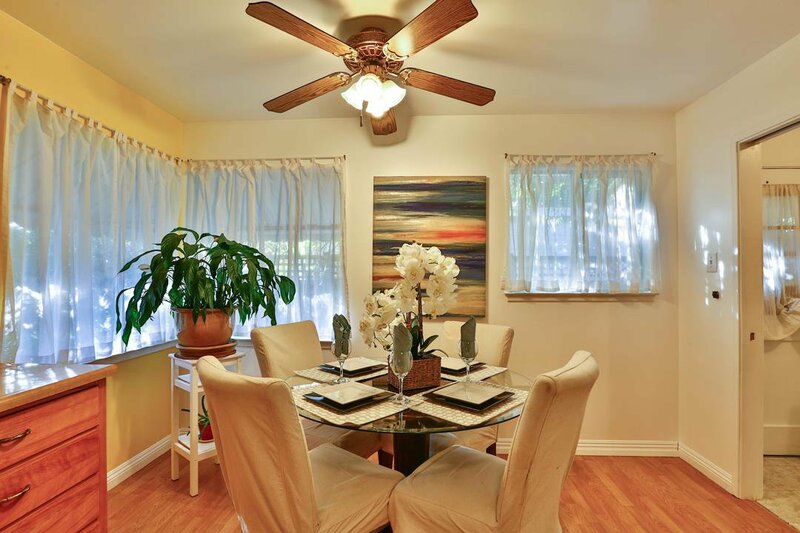 Charming and Cozy Hidden Gem Nestled in the Desirable Willows of Menlo Park. 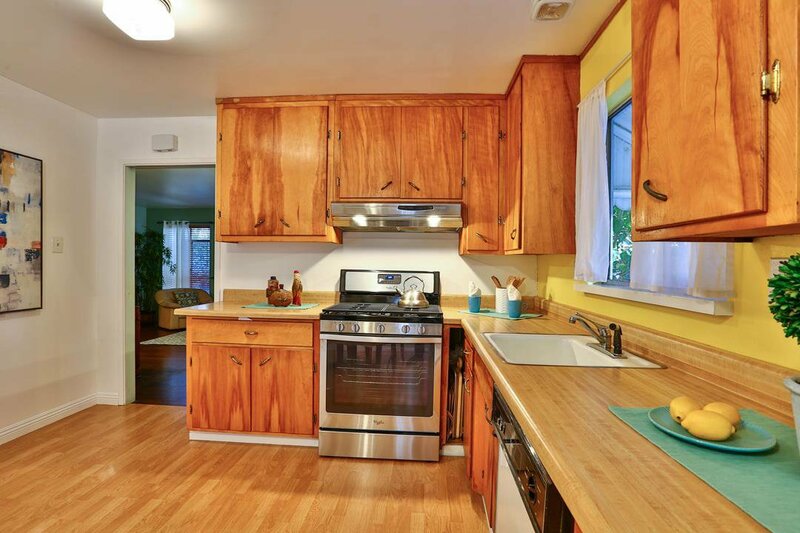 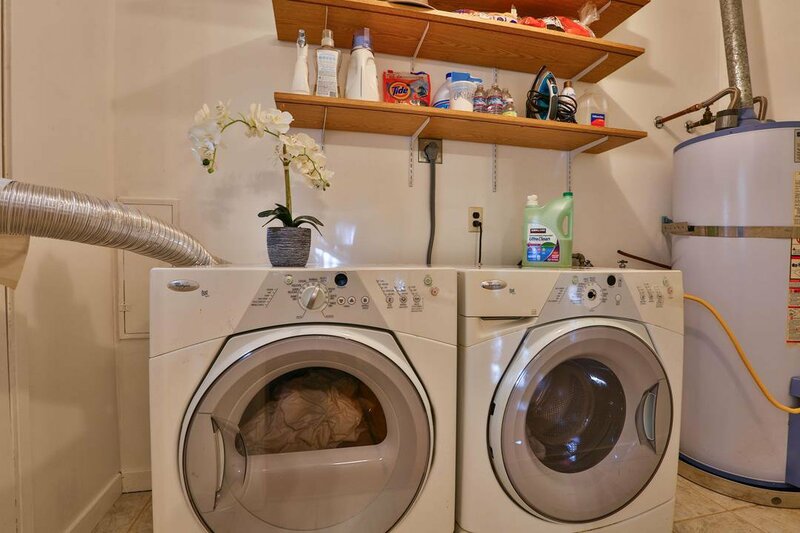 This Well Maintained Home Features a Spacious Eat-In Kitchen, Hardwood Floors, Some Newer Paint, Newer Stove, Fireplace Insert, Convenient Laundry Room, Low Maintenance Yards and Long Driveway with Oversized Two Car Garage. 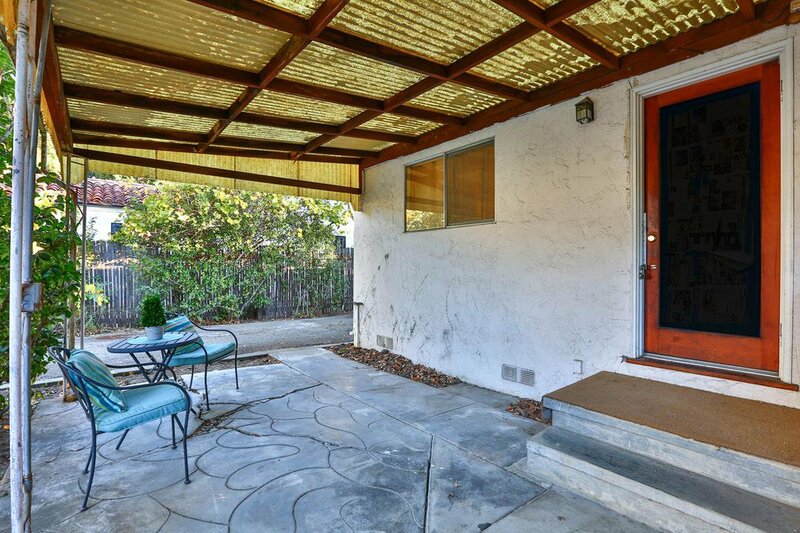 Roof is Approximately 6 Years Old. 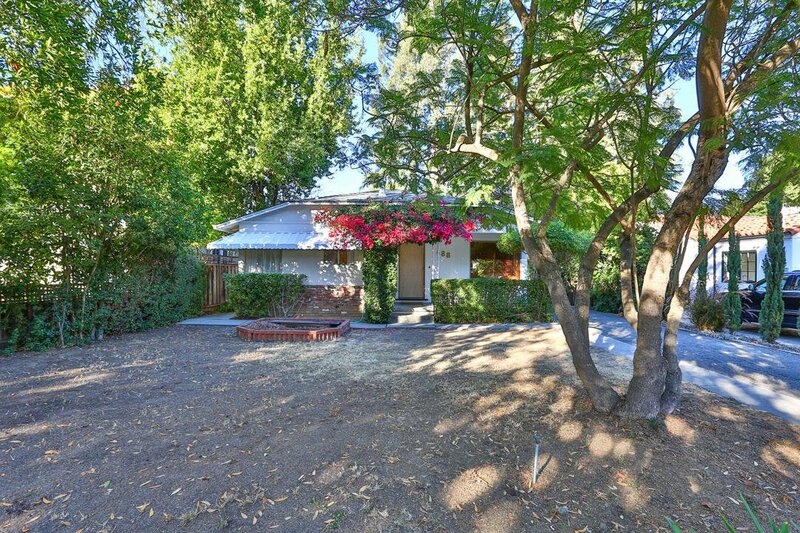 This Home Sits On a Large Lot that Allows for Many Possibilities. 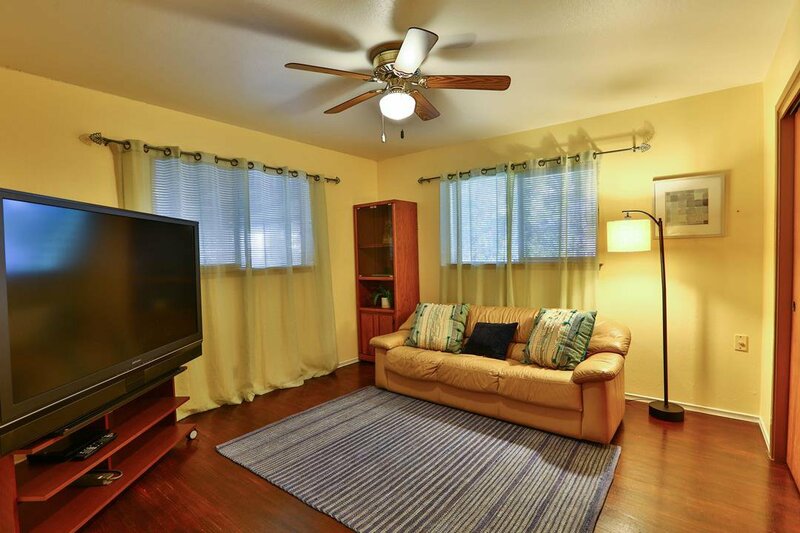 Walk to Schools, Parks, Tennis Courts, Restaurants and Shops. 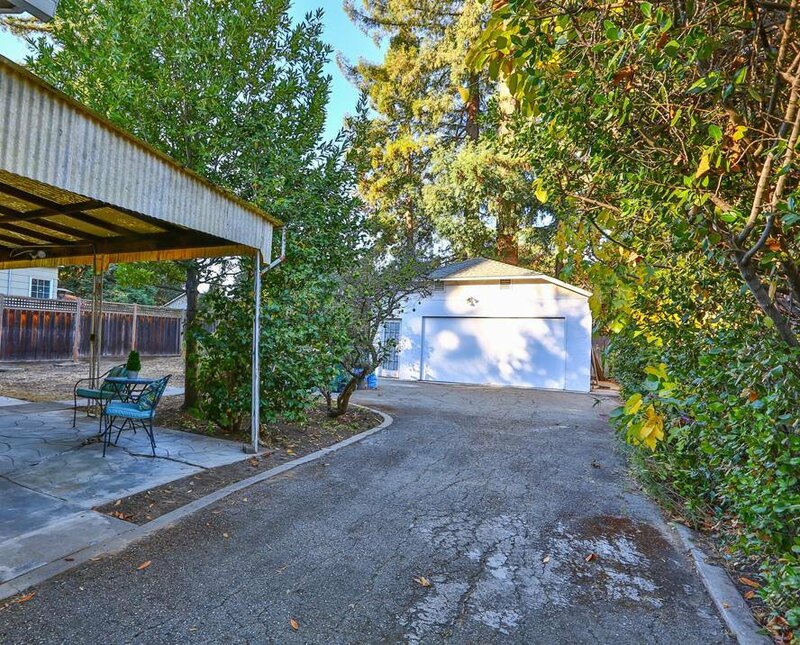 Ideal Location is Close to Downtown Palo Alto, Downtown Menlo Park, Stanford, Facebook, Tech Companies and Easy Access for Commutes from Silicon Valley to San Francisco.